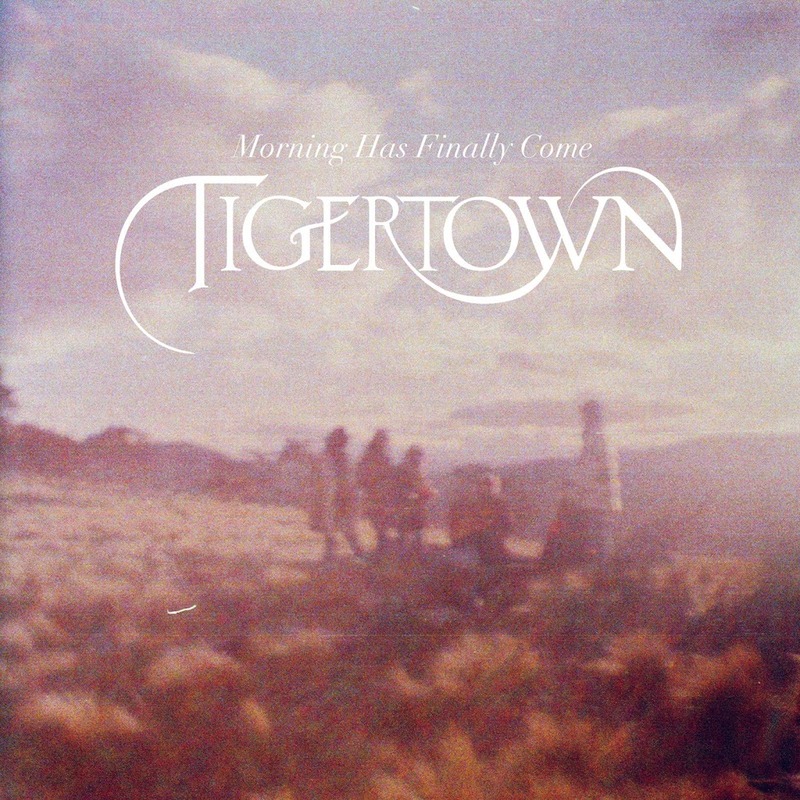 It’s a big day for Sydney outfit Tigertown, with not only the unveiling of a national tour, but of the video for their brand new single ‘Morning Has Finally Come’. The track is the follow-up to ‘Lions and Witches’, which landed on our radar earlier this year – a track we described as “bubbling with freshness and right up our pop alley”. The clip (below) was filmed in the blackest night in the heart of the Snowy Mountains and we don’t know what the good people of Jindabyne would make of a giant white orb being carried through the fields, but when the dawn breaks and the morning finally does come, we’re treated to some pretty breathtaking postcard-perfect scenery. 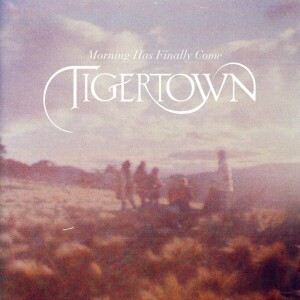 More magic from Tigertown, with their ‘Before The Morning’ EP due for release on Friday September 21. Seriously digging this! Love the video clip! Love the song!